At the age of nineteen, a young Luc Tuymans saw for the very first time the work of El Greco on a visit to the Szepmveszeti Muzeum in Budapest, an event that sparked his imagination and prompted him to embark on a journey that would lead him to be one of today's most influential artists. 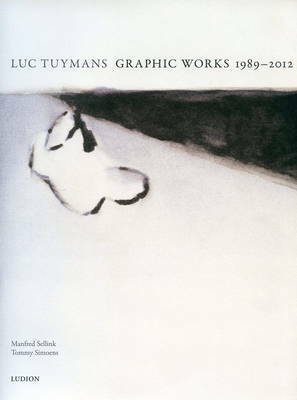 Almost forty years later, that life-changing experience is recounted and celebrated in The Image Revisited: Luc Tuymans in conversation with... , a book that acts both as a monograph and a history of art book. 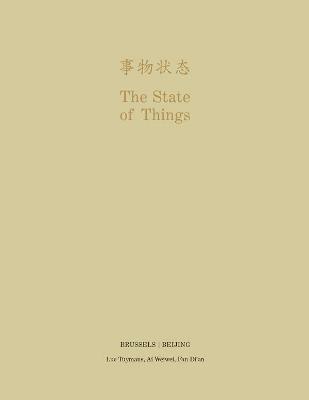 Timed to coincide with an exhibition organized by Tuymans at MuHKA, Antwerp, in June 2018, this richly illustrated book includes three conversations Tuymans had with art historians Hans Maria De Wolf, Gottfried Boehm and T.J. Clark in museums in Basel, Brussels and Budapest over the course of three years. 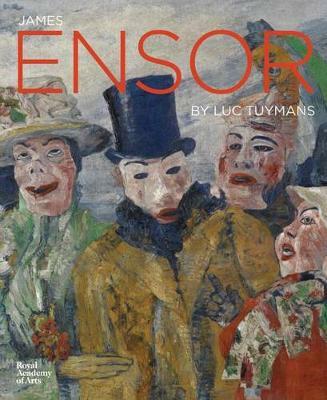 What emerges, along with a fascinating discussion on the work of artists such as El Greco, Cezanne, Goya, de la Tour, Titian, Courbet, Mantegna, Hopper, Newman and Richter amongst others, is an insight into Tuymans' own creative process, and how the great art of the past inspired and motivated him. 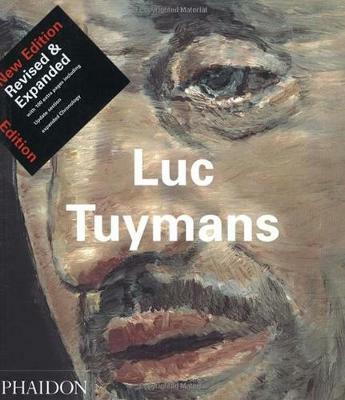 Buy The Luc Tuymans: The Image Revisited by Luc Tuymans from Australia's Online Independent Bookstore, Boomerang Books.